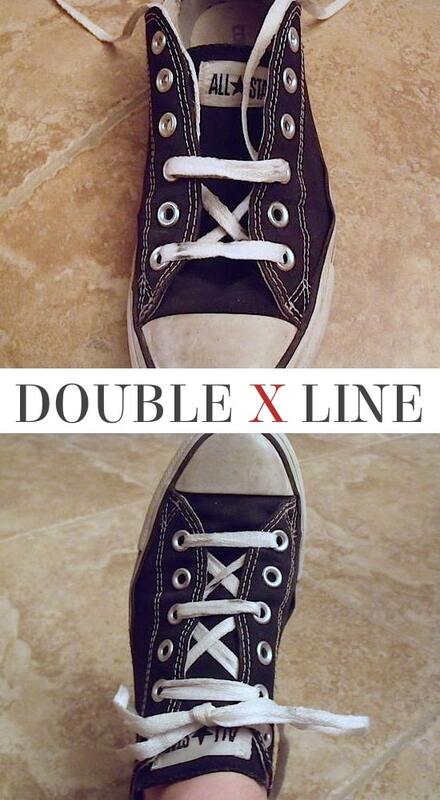 This is for all of you Converse lovers! 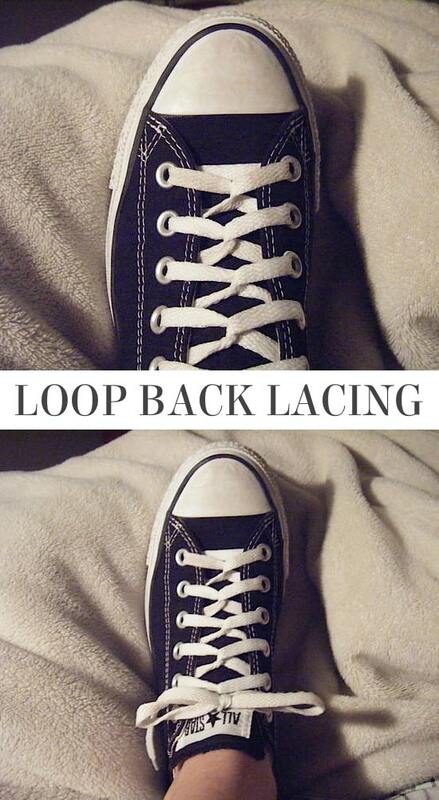 Or anyone who is cool and likes to tie their sneakers in awesome, non-boring ways. 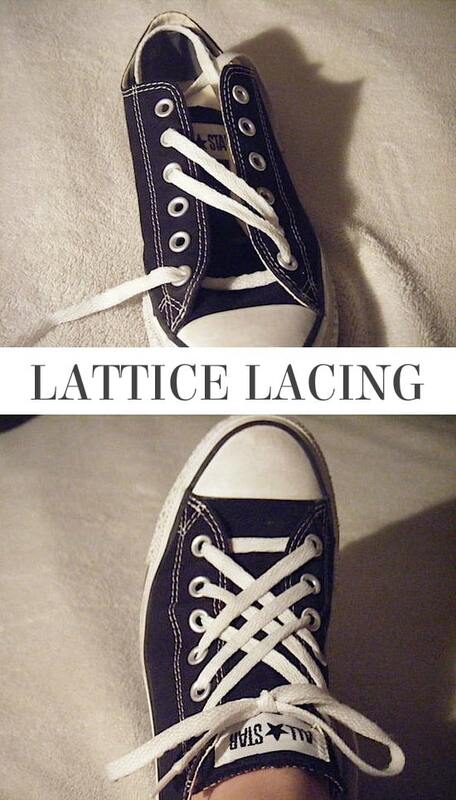 Some of these techniques not only look impressive, they might also make your shoes more comfortable depending on your foot shape and width. I’ve always found chucks to be on the narrow side, so these lace styles are definitely useful for those of you with wide (or even average sized) feet. This is one of my favorite techniques, and I think it gives you a little more wiggle room around the ankle and top of the foot. Read the full instructions over at Instructables. This one is so simple, you’re basically going to lace your shoes the traditional way except you’ll be skipping a few eyelets. 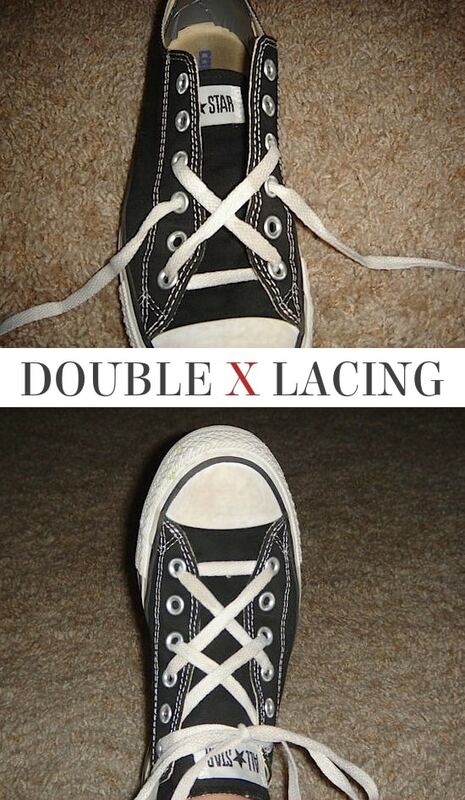 This technique will also give your feet a little more wiggle room, and is ideal for short laces. Check out the full instructions over at Instructables. 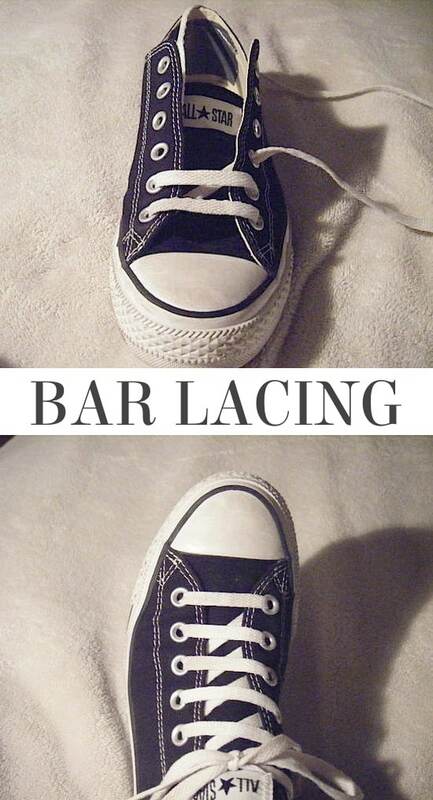 This shoe lace hack is perfect for laces that are too long, and it also looks pretty darn cool! Read the full instructions over at Instructables. If I had to give this technique a nick name it would probably be tic-tac-toe! It’s rather simple yet really impressive. Read the full instructions and see more pictures over at Instructables. Here’s one of the more popular styles, but with the unique cross-over under the laced bars. 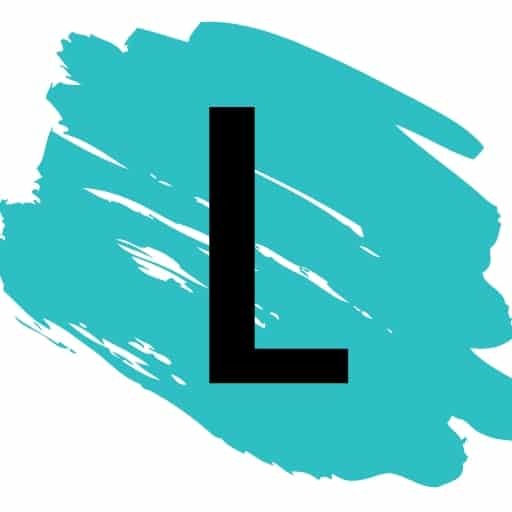 Check out the detailed instructions and pictures over at Instructables. 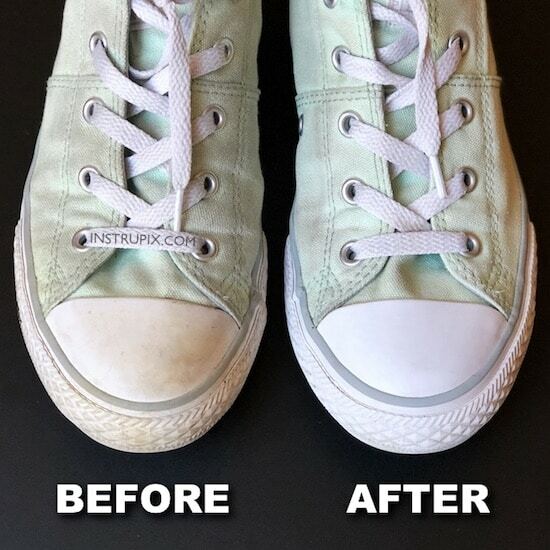 If you enjoyed these shoe lacing hacks, you might also like to know the magic way to clean Converse with one ingredient!